110…. well what can I say. 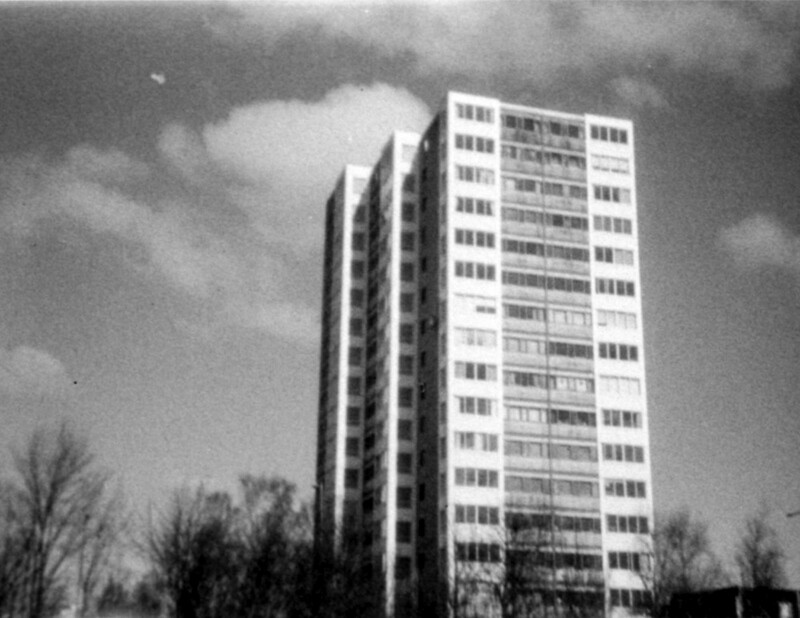 When I got my first 110 camera, a Holga Micro 110 – the one these photos are made with – I found it kind of cool to shoot with. I like that the camera is tiny and very easy to use. 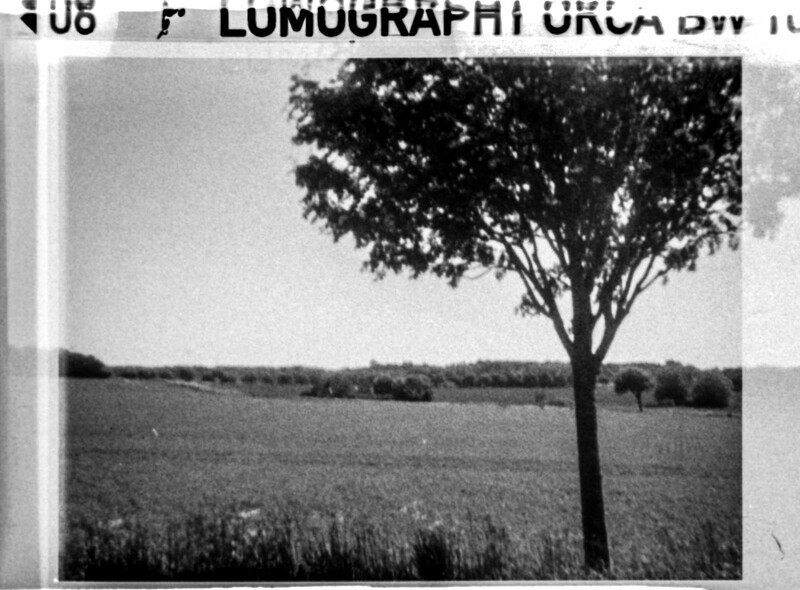 But I gradually found out that the film were not that cool at all – and many of the cameras as well – the film frames are way to small, to get anything useful out of them. 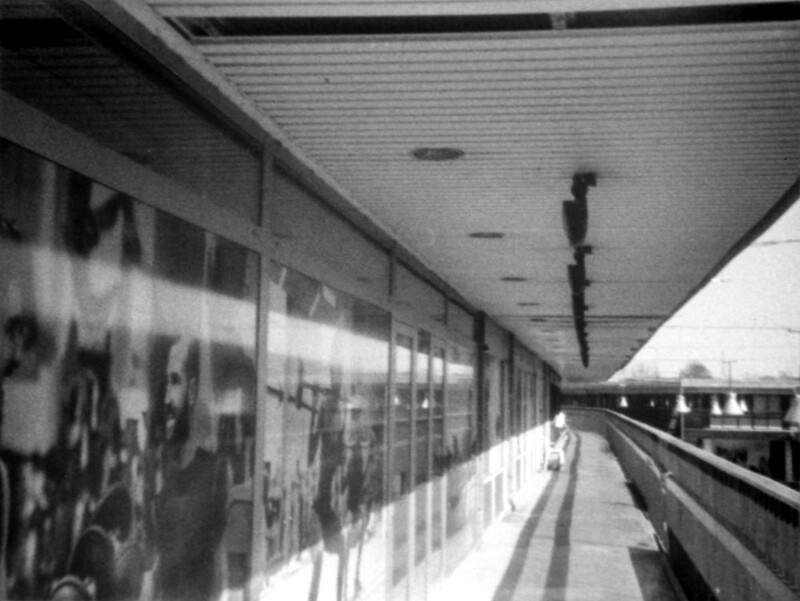 Even if the film it self is good, like this ORCA BW from Lomography, that I really like, the frames a ruining the outcome. 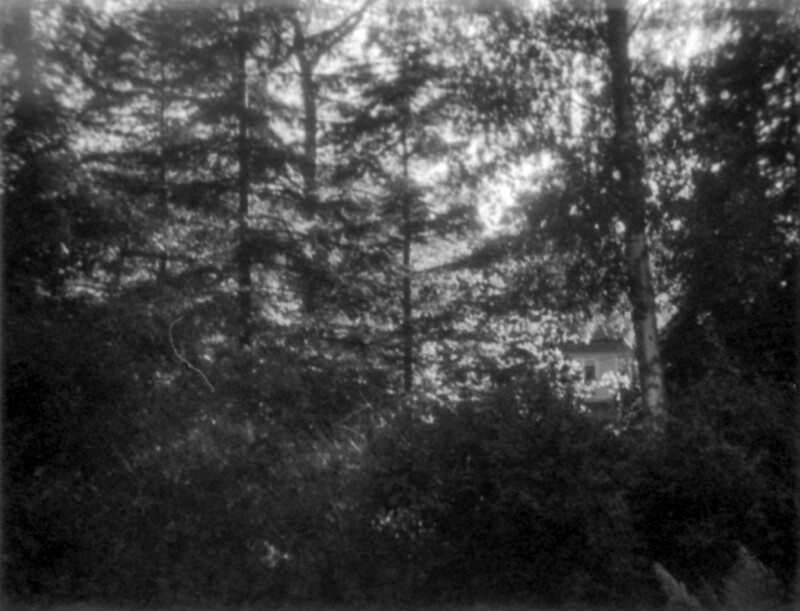 Unfortunately they – as far as I can figure out – only make it as a 110 film, and that’s to bad, because I would have like to see – and tried – it in a 35 mm camera. You quite often get this trashy look, when you are using 110 film, because of the small frames. And sometimes it looks good and sometimes it doesn’t. 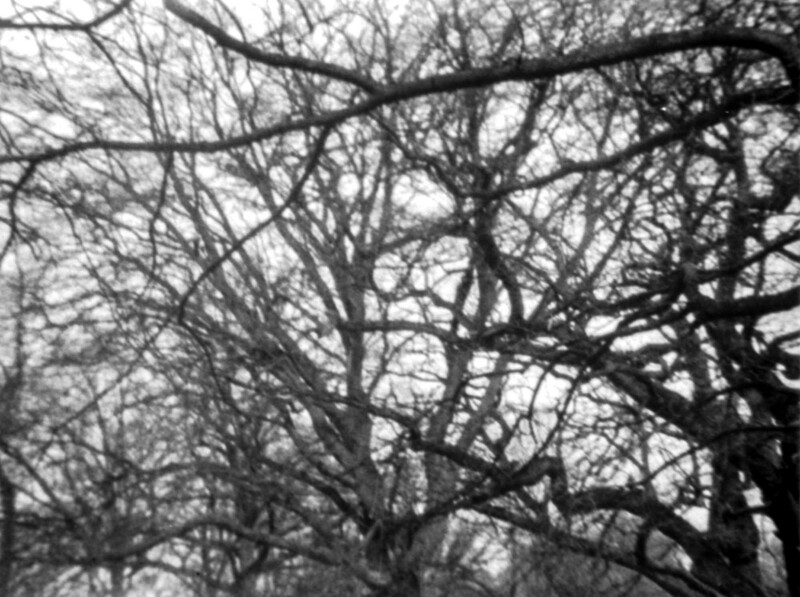 The Holga micro-110 camera is fantastic at amplify that trashy look.